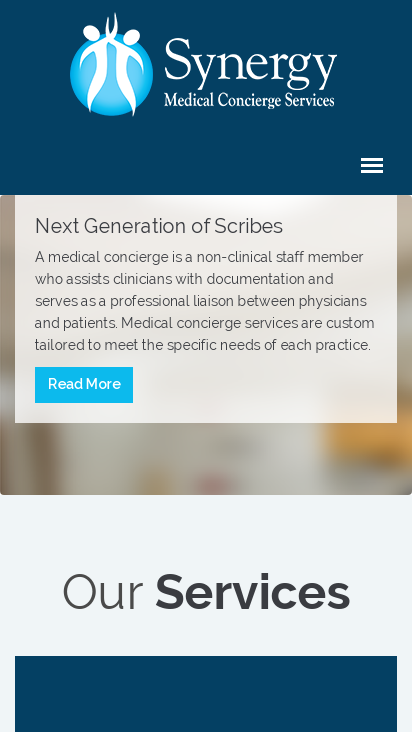 When St. John’s in Dobbs ferry NY needed a brand new website they contacted zoomunkie. 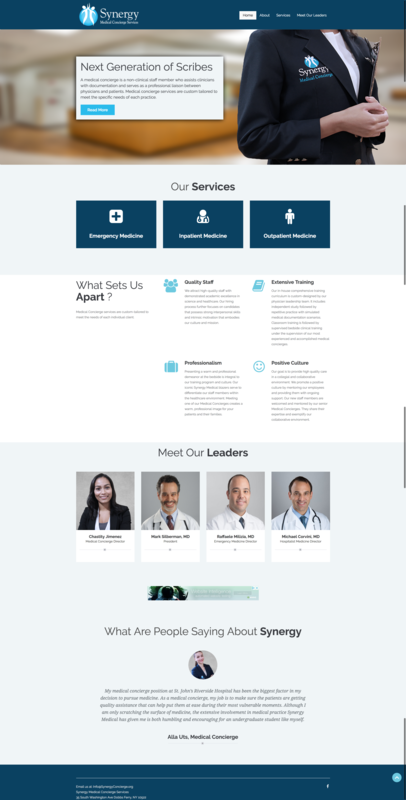 Their new service based on a new medical concierge at the ED, inpatient, and orthopedic surgical units in St. John’s Hospital needed a new face Zoomunkie provided them with an elegant site, that represented the professionalism of the staff and doctors participating in their new service. The program is still going strong, has been very successful. Zoomunkie recognizes that the business is scaling and follows their data to provide feedback, to adjustments, and aid their growth. By making it mobile ready, we have allowed their users to quickly interact, and reference any information right away. Stylized icons that help visually give queue to their visitors, and giving a full experience to users.